The announced price tag of $US 3,000 for Tesla's seven kilowatt-hour system (or ~ $US 400 / kilowatt-hour, which does not include installation and inverter costs) illustrates how electrical battery costs continue to fall. No doubt storing electricity right in your garage will be useful and may become quite popular. Our research described PHES costs in the range of $A 100 to 200 per kilowatt-hour (installed), far cheaper than the Tesla announcement. It is not too late for those in the business of large-scale electricity supply to get busy devising PHES schemes that slow their customers' rush down to the Tesla Powerwall store. And some developers are doing just that. With PHES, two things on which you must spend money are two holes in the ground – the upper and lower ponds. Although these holes needn't belarge – because ponds as small as five hectares can store a meaningful amount of energy – digging holes comes at a cost. So it makes sense that today's Australian PHES developers look around for where there might be at least one existing body of water or hole in the ground. Some of our previous research describes how even the ocean can be used as the lower pond. Other options include existing water storage reservoirs and disused mines. Overseas, underground mines are being considered for PHES. However, surface or open-cutmines are also suitable. In Australia, Leyshon Resources and Genex Power are targeting two different Queensland mine sites where existing open-cut mines or ponds might be converted to PHES service. 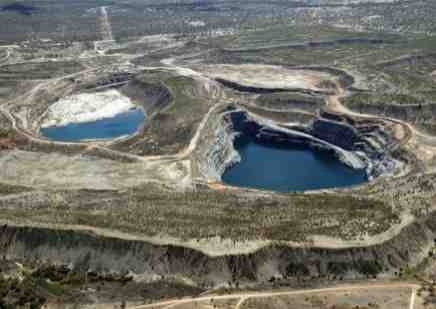 These mines are located toward the fringe of the electricity grid and planned capacities range from 20 to 330 megawatts. Site of the potential Genex Power Kidston Pumped Hydro Energy Storage Project. Rather than at the fringe of the grid, one option for Victoria would be sited right in the heart of that state's traditional electricity generation region. Latrobe Valley open-cut brown coal pits could be converted to PHES service as those pits reach their use-by dates. Many Australians know that Lake Eyre in central Australia, at 12 metres below sea level, is Australia's lowest naturally-occurring location. 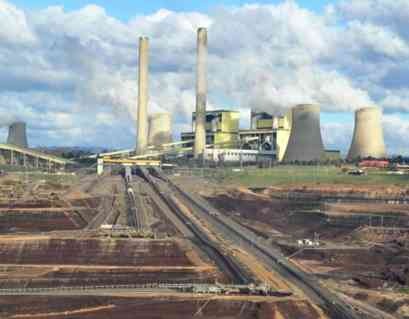 However some of the Victorian brown coal mines have been dug as deep as 60 meters below sea level to form the deepest open-air point inVictoria and possibly on the entire continent. Graph of electricity price volatility in the National Energy Market (log10 of standard deviation of wholesale prices, by Melbourne Energy Institute). Tim Forcey is Energy Advisor, University of Melbourne Energy Institute, and Roger Dargaville is Deputy Director, University of Melbourne Energy Institute. By Tim Forcey and Roger Dargaville. 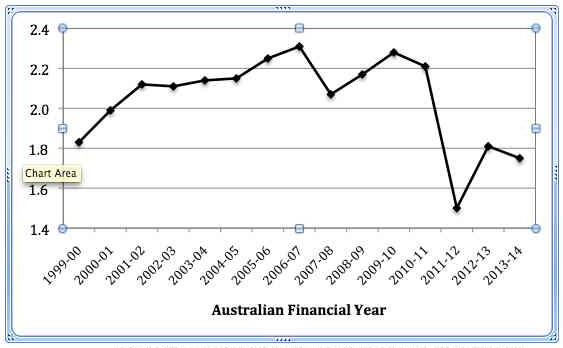 This article originally appeared on RenewEconomy, on 15 May 2015. View the original article here.